The San Diego County Sheriff’s Department Friday released the name of a man who suffered a medical emergency while in custody and died at a hospital. 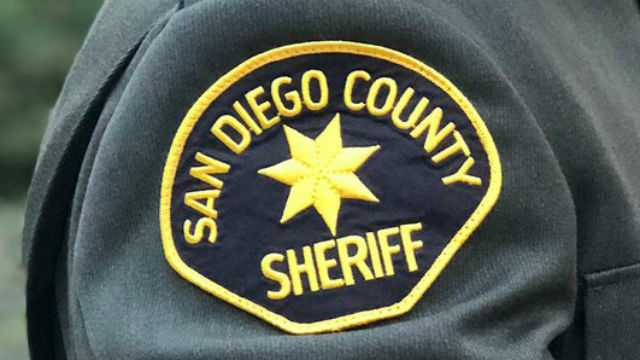 Warren Morris, 51, of Santee was arrested on suspicion of public intoxication after a deputy found him lying on a sidewalk Sunday afternoon, according to sheriff’s officials. A patrol deputy spotted the man a little before 3 p.m. Sunday behind a Walmart store on Town Center Parkway near Mission Gorge Road and noticed he had an open container of alcohol in his possession, homicide Lt. Rich Williams said last week. He said the man “was found to be so intoxicated he was unable to care for himself” and was taken into custody without incident and placed in the back seat of a patrol car. Morris was taken to a hospital and pronounced dead at 5:11 p.m. Sunday, according to Williams. The San Diego County Medical Examiner’s Office conducted an autopsy to determine the cause of death, but results hadn’t been released as of Friday afternoon.